This 170 ac. 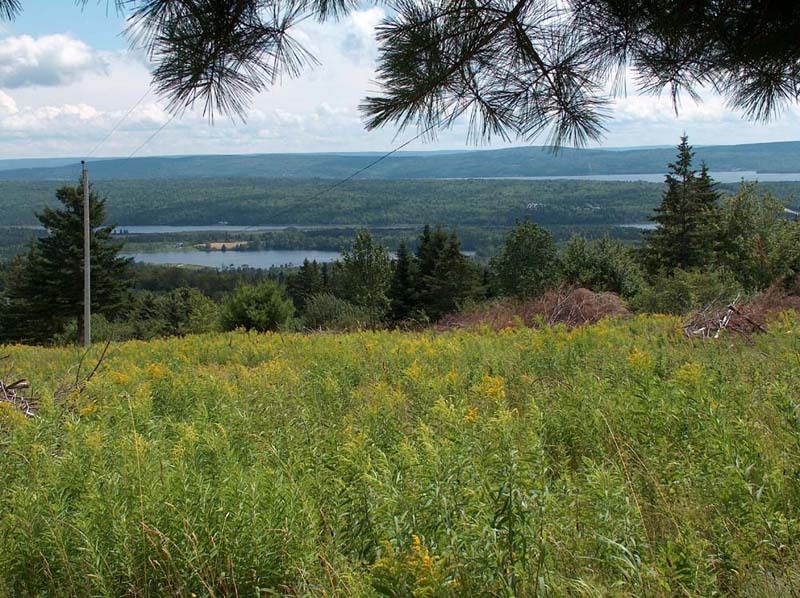 old farm property is located 12 km west of Baddeck and features a breathtaking view of the Bras d'Or Lakes and the Baddeck River Valley. Easily accessed from the Cabot Trail, with southern exposure and cleared fields. This 170 acre old farm property has one of the most spectacular views in the area. 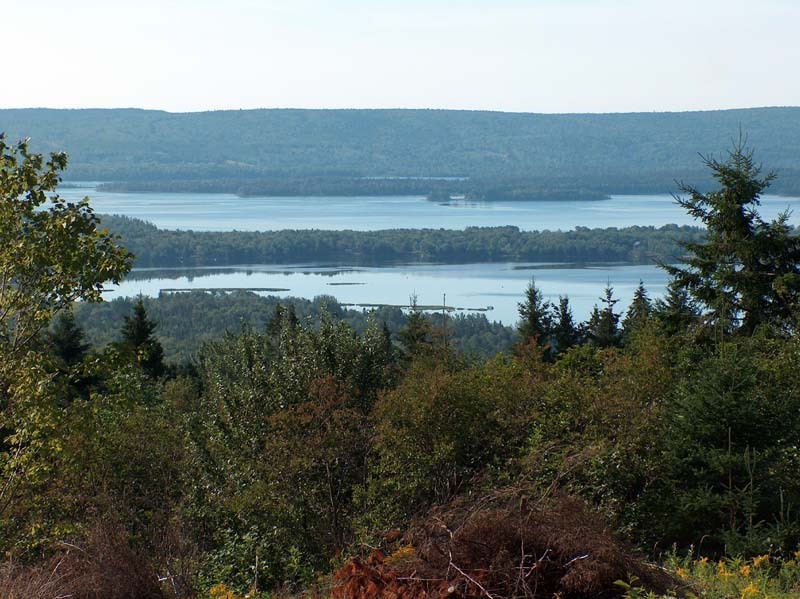 Looking east towards Bald Mountain, the Baddeck River Valley & Beinn Bhreagh and towards the south & southwest, the Bras d'Or Lakes and Nyanza Bay. With southern exposure and the advantage of the old farm field - views are everywhere you look. Some of the field area has scattered trees reclaiming the field. To retain the view from the field area, trees were removed this spring and additional trees will be cut this fall. 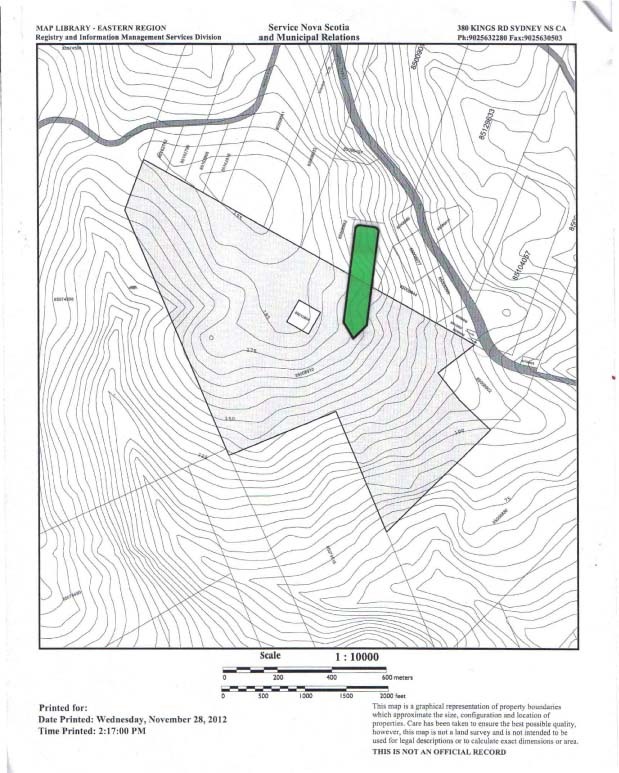 The remainder of the property is treed with hardwoods and softwood. About 8 acres of blowdown area was harvested this past winter. The remainder of the woodland has not been cut in many years. 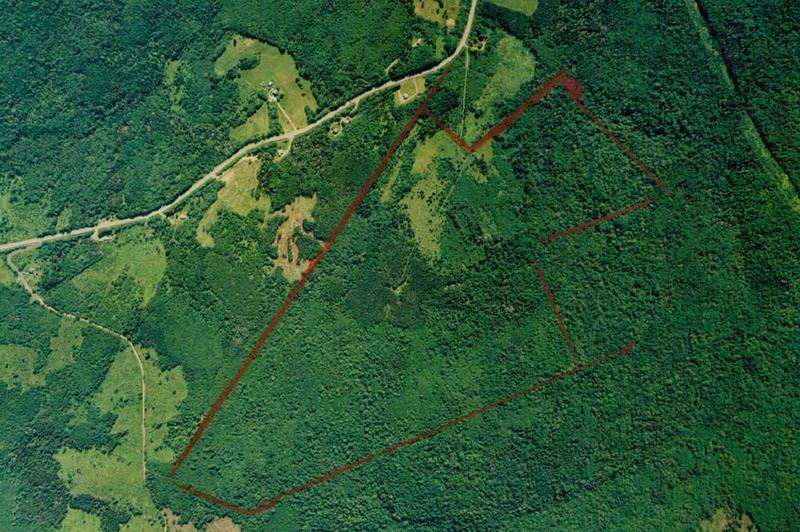 The property adjoins crown land toward the west. 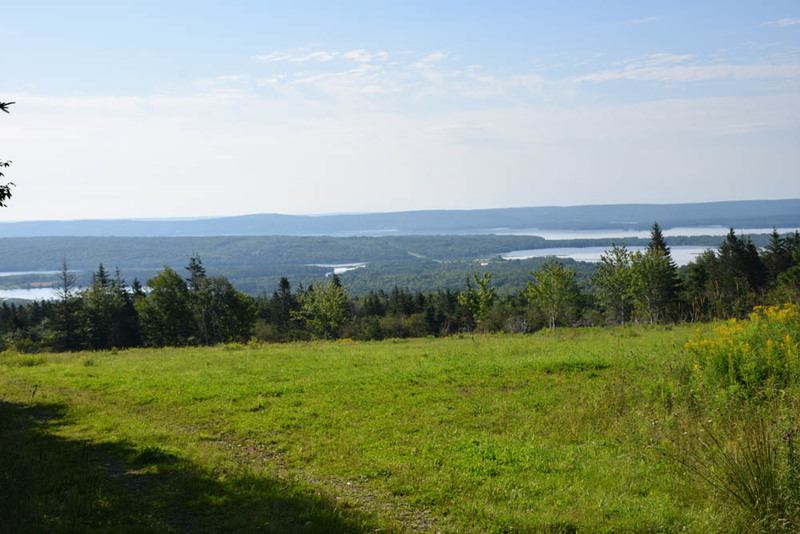 Access to the property is by a right of way from the Cabot Trail. This right of way also serves as access to a Provincial Government communications tower. The road is in good condition. 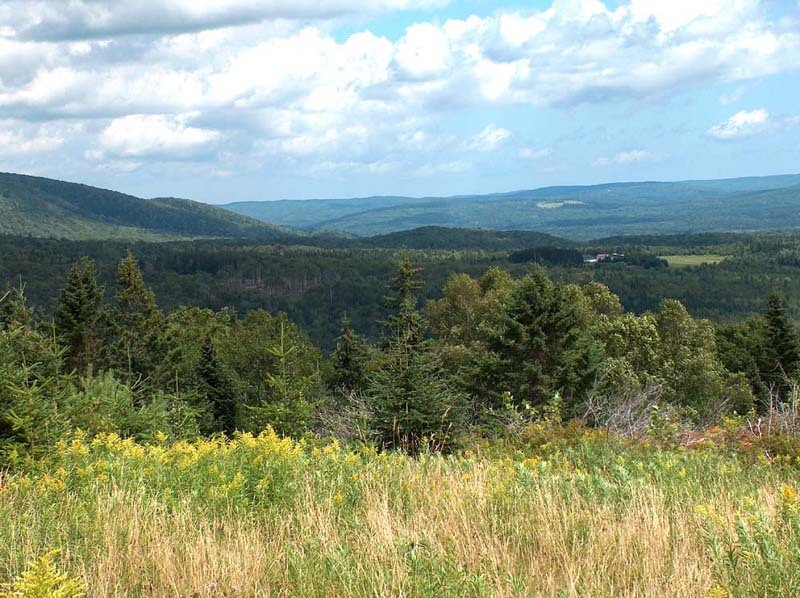 Hunters Mountain is located on the Cabot Trail just west of Baddeck. It is a rural area located near the entrance to the Highland Road system. This Highland area is a huge block of Crown land that has numerous snowmobile and cross country trails . 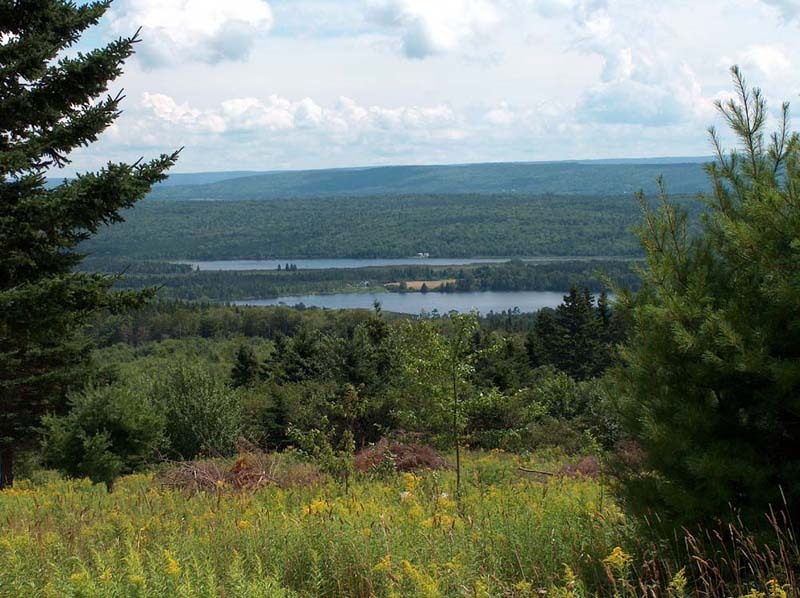 The Middle River and Baddeck River are nearby, providing opportunities for trout and salmon fishing. 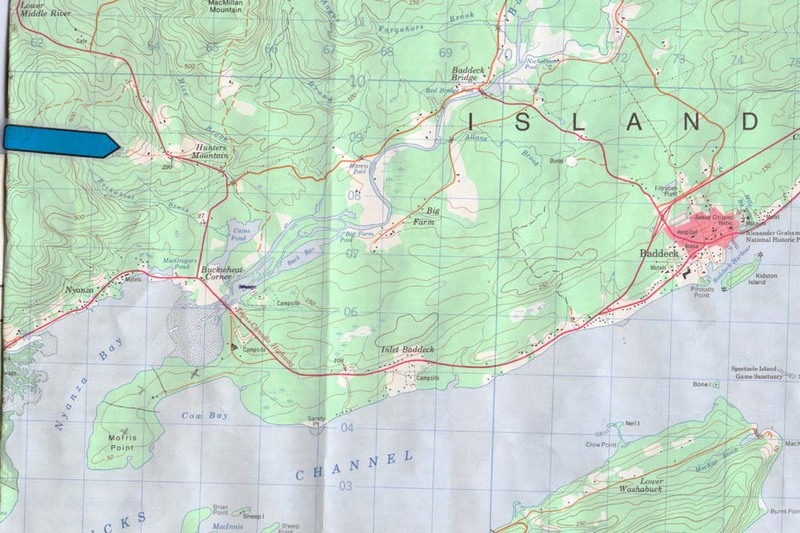 The Margaree River is also within a 20 minute drive. 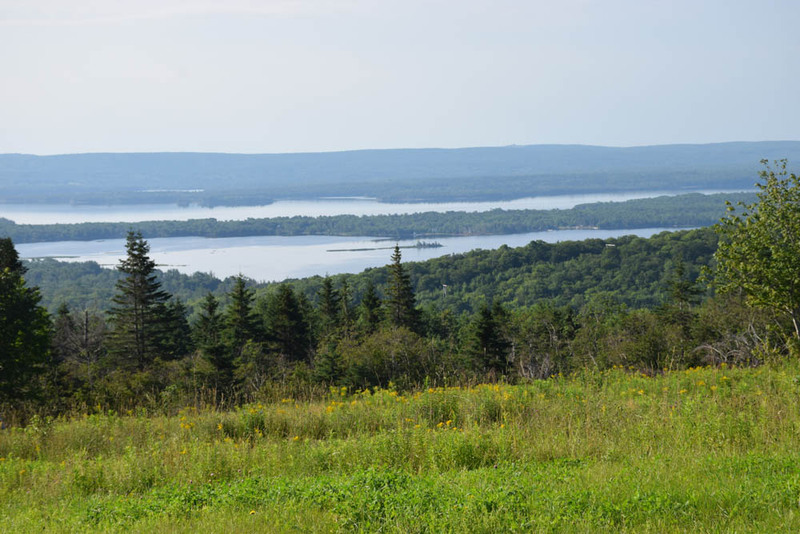 The Bras d'Or lakes is just "down the hill" and provides good summer and winter fishing. The nearby Baddeck River estuary is a favourite spot for small fishing boats and kayaking. Baddeck is close enough for your early morning coffee (yes, it has a Tim Horton's). Baddeck is the service centre of the area with a grocery store, restaurants, hospital, curling rink. hockey rink, golf course, yacht club, school, etc.